The odds of landing a coveted job with this airline is said to be even smaller than securing a place at the prestigious Havard University. And when more than 270,000 candidates applied for just 1,700 flight attendant positions last year we can begin to see why. The good news though is that Delta Air Lines has just reopened flight attendant recruitment once more. 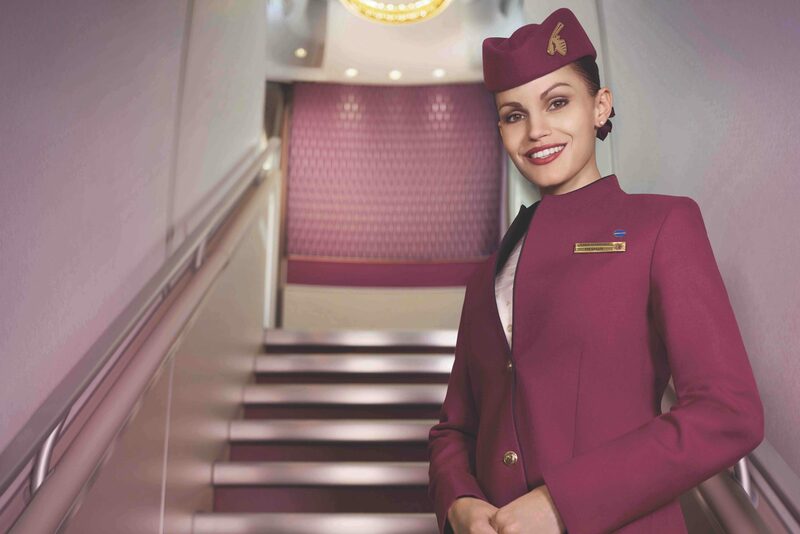 The bad news, unfortunately, is that the odds are going to be even smaller this year – the airline has just announced plans to hire something in the region of 1,000 flight attendants this year and is now accepting applications via its official careers website. “The best flight attendants in the world wear the wings of Delta and we’ll be looking for top talent as we welcome 1,000 new members to the Delta family,” explained Delta’s Allison Ausband, Senior Vice President of In-Flight Service. “Our people are known for their engaging personalities, ability to listen, composure and teamwork — if this sounds like you, apply to come fly with us,” she continued. On top of that, Delta is also particularly interested to hear from candidates who can speak a second language other than English – languages which are especially sought include Mandarin, Korean, Dutch, Hebrew, and Danish. So-called “Language of Destination” flight attendants even get paid more for their talents. To make your resume and application stand out, make sure to highlight any experience you have in customer service work or patient care – particularly if you have more than one year of experience in this type of role. Delta also wants to hear from candidates who have previously held safety-related roles or are educated to a level above High School. Last year, Delta launched a special YouTube series which followed a group of new flight attendants as they underwent their initial training course with the Atlanta-based airline. The ‘Earning our Wings‘ mini-series is still available online and is definitely worth a watch. Delta hasn’t yet posted a closing date for this opportunity so it’s recommended to submit your application at the earliest opportunity. A lot more details can be found on Delta’s official careers website.